Photo: The jazzy Tay Ho. 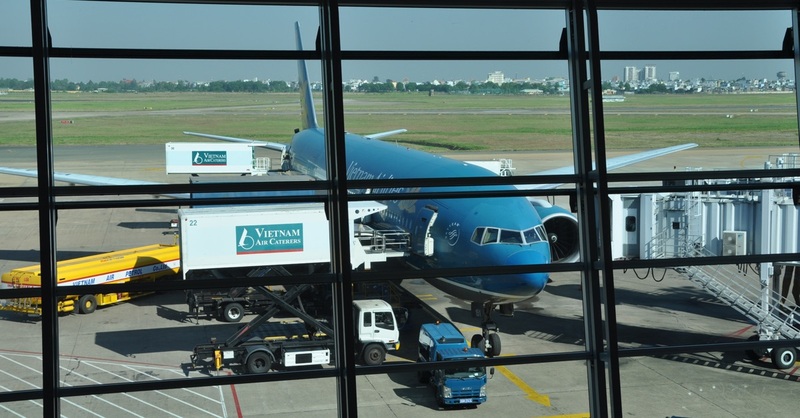 Tay Ho Hotel has a central location in the middle of Phan Thiet’s downtown core, which puts you closer to Phan Thiet train station and bus station than our top pick Ban Mai 66. It’s three kilometres from the train station and walking distance to the Coop Mart grocery store. You are also 1.5 kilometres from the public beach. Efforts have been made to jazz up Tay Ho Hotel’s rooms: striped walls and wall moulding, art, shiny curtains, curved leather arm chairs, mini fridge, mini TV and kettle. Rooms come with WiFi, air-con and a decent wetroom bathroom with hot water shower, handy hooks and a mirror. The downside is the hotel does not rent motorbikes. If you have your own transport or just need to stay in the city centre, it’ll do fine for a night or two. 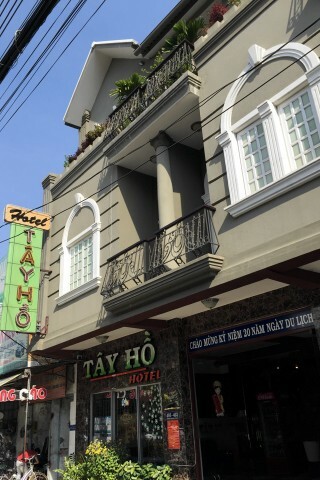 Check rates at Tay Ho Hotel on Booking.com.